Blackberry’s demise can partly be attributed to the fact that many businesses now equip their employees with iPhones. If you’re one of those people making the move then you’ll want to make sure all your contacts are transferred over. 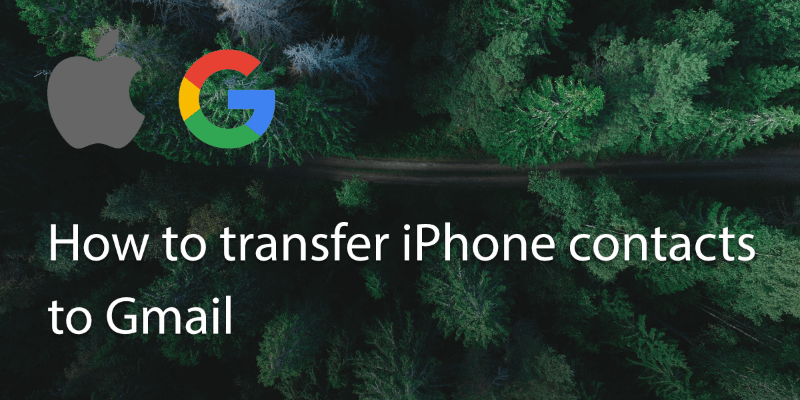 Transferring between Blackberry and iPhone normally requires using lots of software including iTunes or iCloud and the Blackberry Desktop Software. However there is an easier way which can be done online. 1. On your Blackberry visit m.google.com/sync and download the app. When you’ve downloaded it, sign in using your Gmail account. 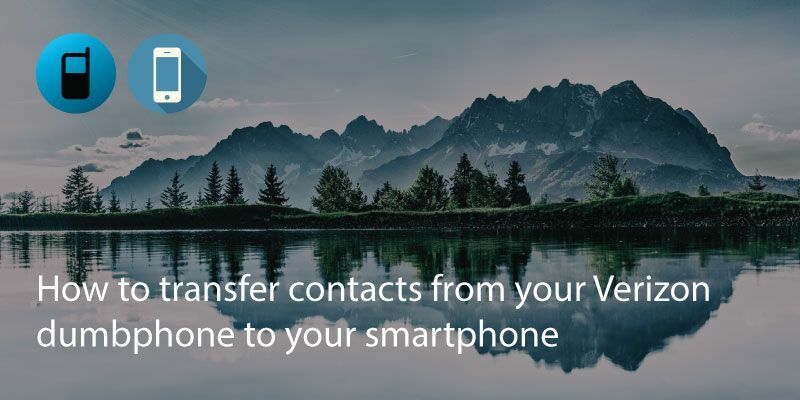 Your calendar and contacts should be ready to sync. 2. While the contacts are copying across, get your iPhone and go to Settings > Mail, Contacts and Calendars. 3. Select ‘Add Account’ and select ‘Microsoft Exchange’ (not Gmail). 4. Enter your Gmail username, email address and password. 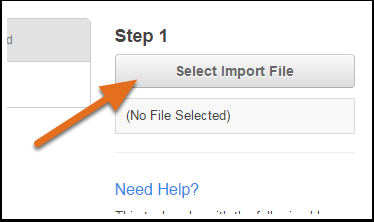 Leave domain blank and then click next. 5. On the next screen under ‘Server’ type in m.google.com. 6. 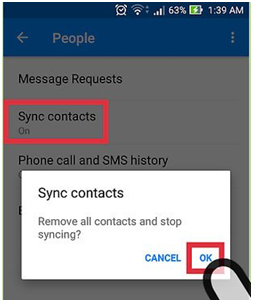 Head to ‘Contacts and Calendars’ and change the Sync option to ‘yes’. 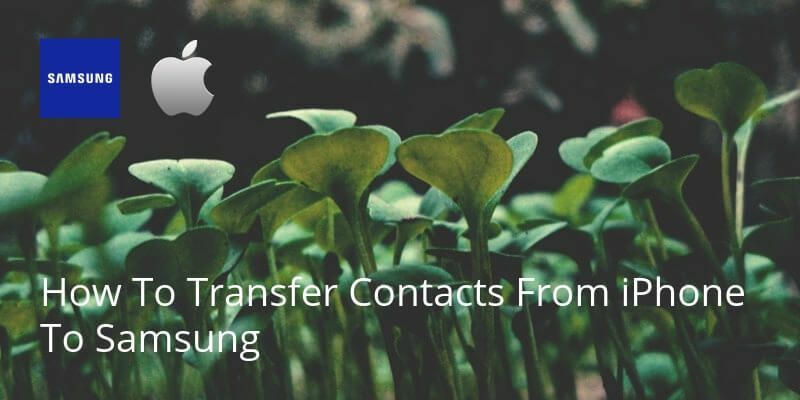 Once it has all transferred across, sync these new contacts to your iCloud or Apple account. You’ll then be able to remove the Gmail account if needs be. Written on 17 Dec 2017.